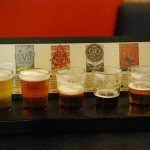 They make good gifts as they are well presented and have good, varied contents. The recipients all respond well and appreciate the thought that has gone into sending them a hamper. Last year we sent our clients around 65 Christmas hampers, but this figure can vary from year to year. Our recipients tend to be regular clients & architects we work with throughout the year. Q. 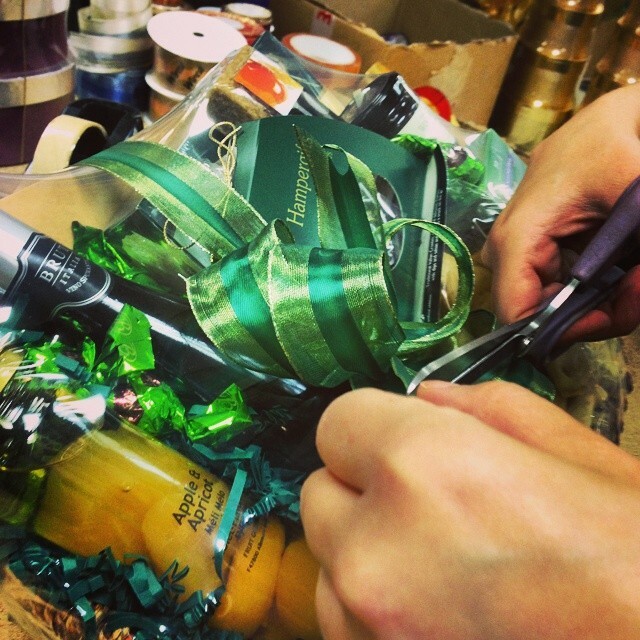 Why do you choose to give clients Christmas hampers rather than another type of gift? 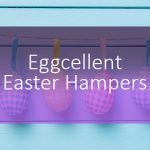 I think it’s nicer to send a hamper as it shows more thought has gone into the gift and the hampers are something they can share with family and friends. Since we have been sending hampers, rather than a bottle of wine, we have had a much better response from clients thanking us for the wonderful gifts. I have always been extremely happy & impressed with not only your gifts but the service from Hampergifts as well. They are always well presented and delivered when promised. Q. Do you have any tips for corporate gift giving? 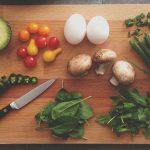 Do you send the same hamper to all clients? 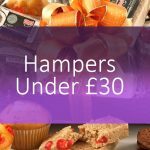 When I’m choosing a hamper I go through all of them on the website, choose a couple between a certain price range and then look at the contents. As ours are being delivered to various areas I tend to choose ones that don’t have perishable goods. Q. 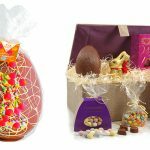 Have you chosen your hampers from the range for this year? Which ones do you most like the look of? 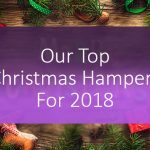 I am in the process of looking at this year’s hampers but not yet made my choices, although Festive Chocs & Cookies, Luxury Christmas Wine Hamper, Deluxe Christmas Ruby, Christmas Celebration and the Double Wine Gift Box are in the running for my favourites of the selection this year. That’s lovely, Chris, thank you very much for taking part in this interview for the Hampergifts blog. And happy Christmas too! 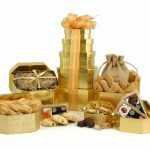 If all this talk of chocs, cookies and wine has got your tastebuds on red alert, check out our range of Christmas hampers here. 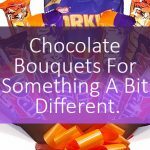 If you’re a business thinking of sending out hampers to clients or staff, have a look at our Corporate Hampers page for lots more information, or get in touch with us: sales@hampergifts.co.uk or phone +44 (0) 1727 895 900. We received a delightful hamper gift at Christmas from a client and thought that it was lovely. However one of the cookies looks as though someone has taken a bite from it. We’re not blaming you at all but thought that you might be interested to know what might have happened. We’ve kept that cookie still intact in its wrapper, and can sent a photo of it if you wish. Dear Annette, thank you for the blog comment – we will be in touch with you immediately via email to investigate. Dear Annette, Please could you forward the photograph to sales@hampergifts.co.uk . Thank you.